Nice article on Bellaire in NW Indiana Times! See the nice write-up on Bellaire in NW Indiana Times September 18, 2010! 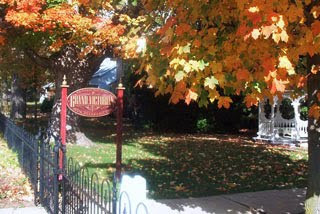 Check out the link and see if you can find mention of the Grand Victorian. The picture is from our front yard a few years back.